In today’s competitive business climate companies are looking for ways to use their resources more efficiently. Companies are learning to do more with less. Yet problems still arise that need to be addressed and resolved in an efficient and timely manner. The 5 Why / 5 How methodology has proven to be an effective tool to discover the root cause of problems leading to timely resolutions. 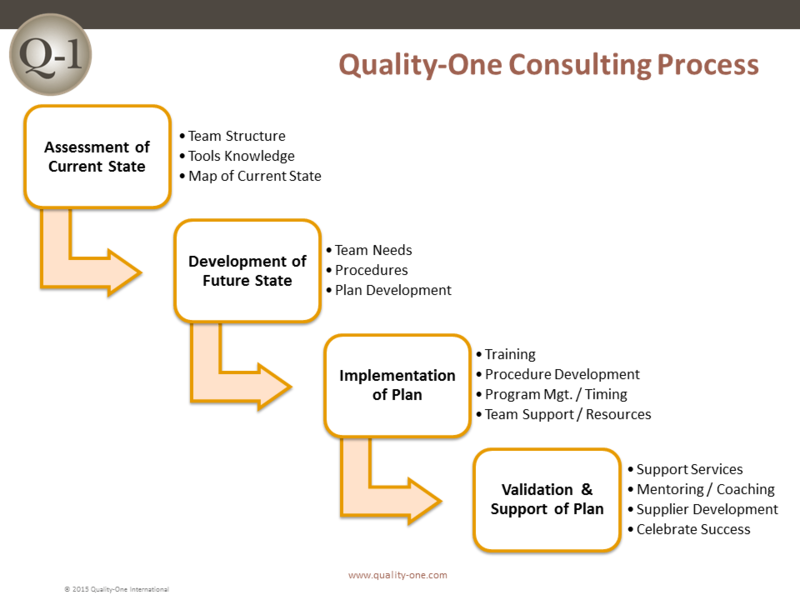 Planning and integration of the 5 Why / 5 How within an organization takes time and resources. Proper planning and guidance can help make the best use of your resources. 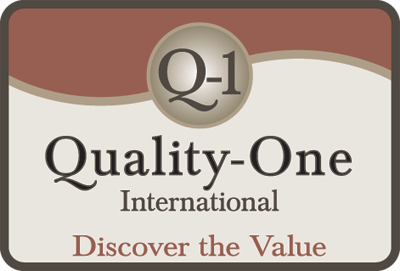 That is where 5 Why and 5 How Consulting services from Quality-One can be of value.